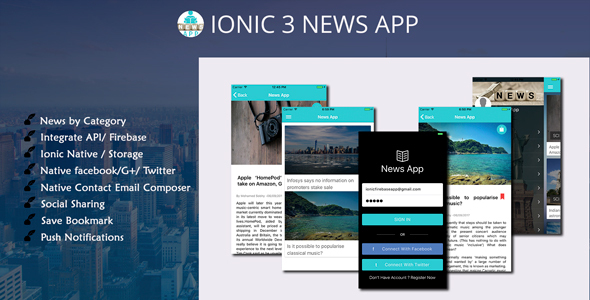 Ionic UI/UX Multipurpose Theme/Template is developed for a developer to start quickly on any type of application development quickly. 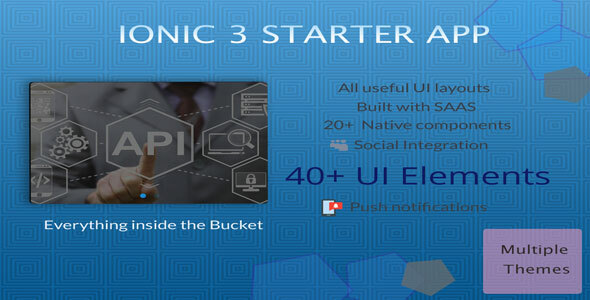 It has more than 20 different screens UI Layout that can use in any apps easily. 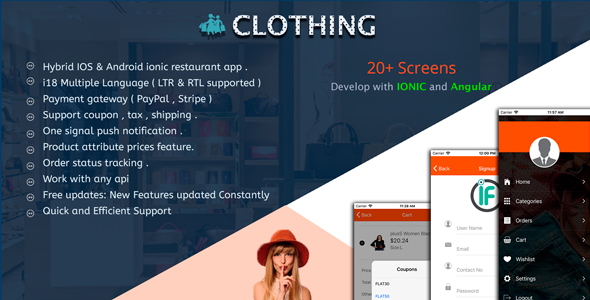 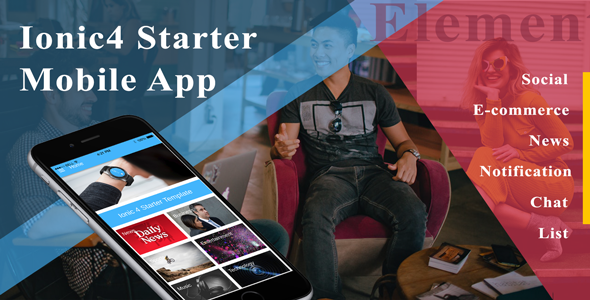 It’s Multipurpose app with E-Commerce, Social, News, Event, Article, Layout , Notification app UI.